Alejandro Menchaca is a Shareholder at McAndrews. His practice includes every facet of patent, trademark and related law. He has extensive experience in litigation and prosecution of patents and trademarks, and has prepared opinions in each of these areas. Alex focuses on ANDA litigation and counselling. 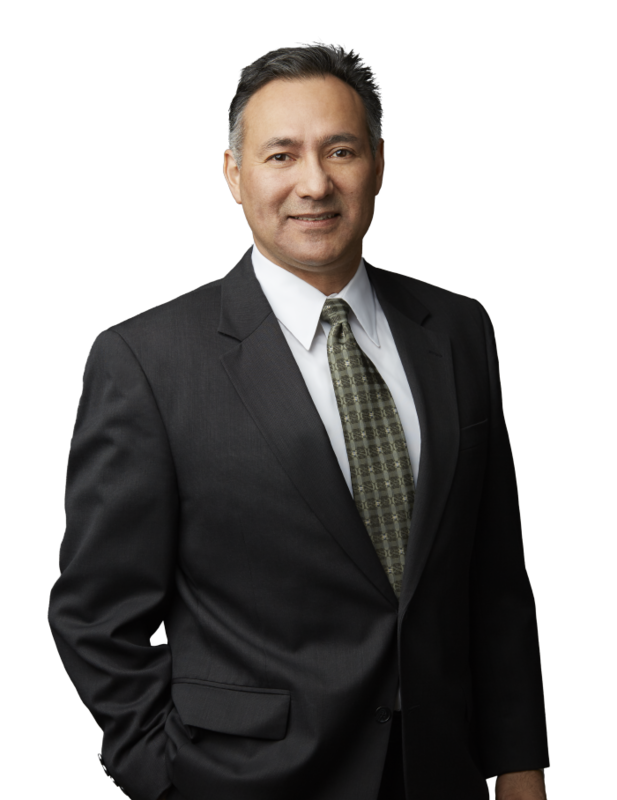 Alex is also fluent in Spanish and has represented several Spanish-speaking clients. Alex also worked as an Assistant U.S. Attorney in the Northern District of Illinois, Criminal Division. Alex was responsible for directing grand jury investigations leading to criminal indictments. He conducted numerous hearings and trials before many of the judges of the District Court for the Northern District of Illinois. He also represented the U.S. Attorney’s Office before the Court of Appeals for the Seventh Circuit in connection with several issues of first impression. Alex is an Adjunct Professor at the John Marshall Law School in Chicago, having taught Patent and Trade Secrets Law, Unfair Competition and Consumer Protection, International Intellectual Property Law, and Patent Prosecution (in John Marshall’s Intellectual Property LLM Program). Alex has also taught Intellectual Property Licensing as an Adjunct Professor at the Loyola University School of Law. Massachusetts Institute of Technology, B.S., Ch.E.